I don’t know about you, but I am dreading the day I see the construction fences encircle 5 Pointz, that epic industrial ode to urban art and the artists who have covered its walls. 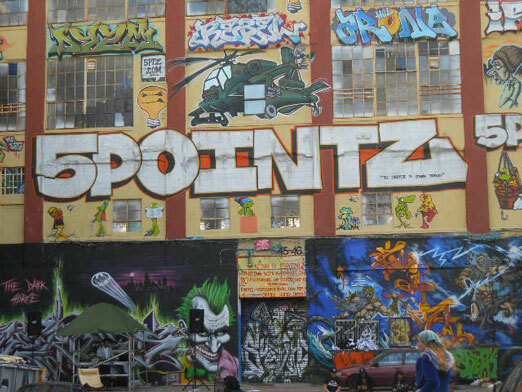 5 Pointz was my first and most enduring image of Queens, a borough that I have come to love and call home. 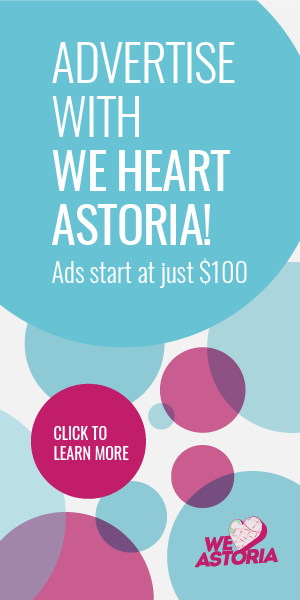 A day after the news that this Queens landmark will be ripped down to make way for high rise housing, I received an email from another favorite cultural institution, the Noguchi Museum, unveiling their “Neighbors of Noguchi” program, where museum members receive impressive discounts and perks at a hand selected list of local Astoria and Long Island City restaurants. Not surprisingly, a number of the restaurants along my beloved block, Broadway, are participating. The Bel-Aire Diner, Sanford’s, Astoria’s all time favorite brunch location (if the line outside is any indication), The Strand Smokehouse, home of one of my favorite beer lists in town, and Bakeway, my pick for a good, fast dark roast coffee and a croissant to go. 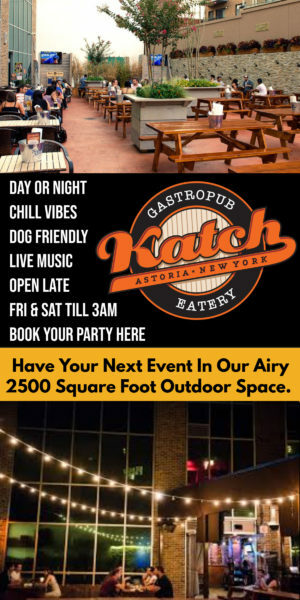 My favorite sushi restaurant in Astoria, LINN, is also on the list. They are joined by other favorites, old and new, including Milkflower where members save 15% on lunch and dinner, and LIC Market, where members save 15% from 6 to 10pm, Tuesday through Saturday. The full list of participating restaurants can be found here, and the Noguchi Museum also created this awesome interactive Google Map of all the locations. All you have to do is show your membership card. We are proud “Community” level members – the best $50 we spend all year – but there are various levels of membership that I would encourage everyone to explore here. 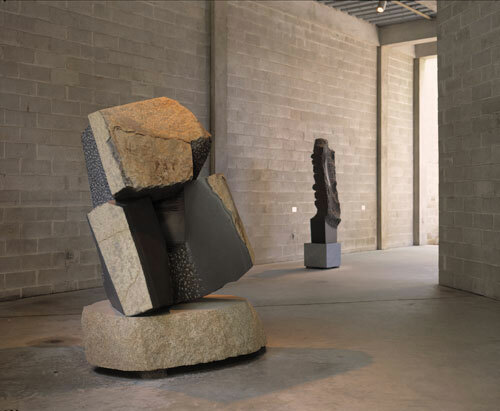 The Noguchi Museum, is an anomaly, even among New York’s great many art institutions, because it is devoted to the work of a single brilliant artist, Isamu Noguchi, who used the grounds as a working studio and founded and designed the museum itself. 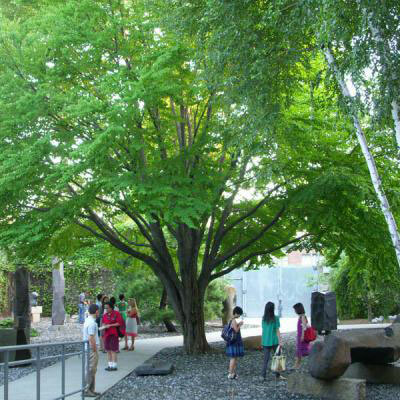 On this day when we mourn the loss of a great artistic center in our neighborhood, I hope you will consider supporting the others, like the Noguchi Museum, Museum of the Moving Image, and Socrates Sculpture Park, that persist and thrive. We can’t let the construction fences go up around more of our city’s great art. In what ever way we are able, we must be good neighbors to our art and our artists. This post was originally published as No Fences make Good Neighbors: A New Reason to Become a Member of the Noguchi Museum on Tastoria Queens.